We’re excited to announce that after two years as our Advocacy Editor, Ellery Biddle will be Global Voices’ new Advocacy Director. 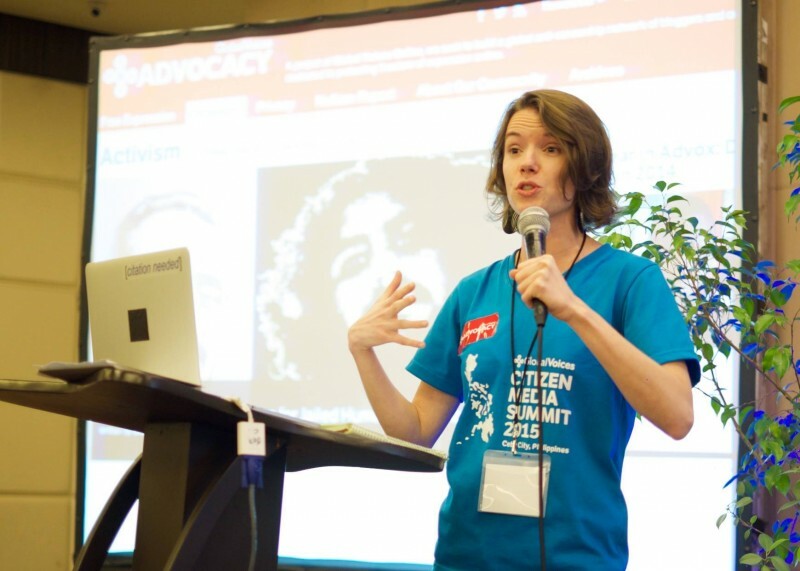 Since joining Global Voices as a volunteer author in 2010, Ellery has proven herself a dynamic and passionate advocate for the right to speak freely online. When she became Advocacy Editor in 2013, she brought new levels of rigor and regional diversity to our coverage, as well as extensive knowledge of Internet policy and freedom of expression advocacy. Ellery's efforts have brought GV Advocacy’s authors higher levels of attention and exposure, including from major media outlets such as The Guardian, The Washington Post, and Slate. She has worked hard to build bridges between the Global Voices community and Internet policy experts around the world, an effort that has brought many new voices and perspectives into the international digital rights conversation. Ellery’s deep knowledge of the issues also has earned her respect as an independent researcher in our field. She continues to hone and build upon that knowledge as a fellow at the Berkman Center for Internet & Society at Harvard University. This year, her long-standing interest and scholarship on the Internet in Cuba has been especially important. As Cuba’s relationship with the United States and the rest of Latin America begins to shift, Ellery has brought critical insight to policy debates and media coverage of technology and human rights issues on the island. 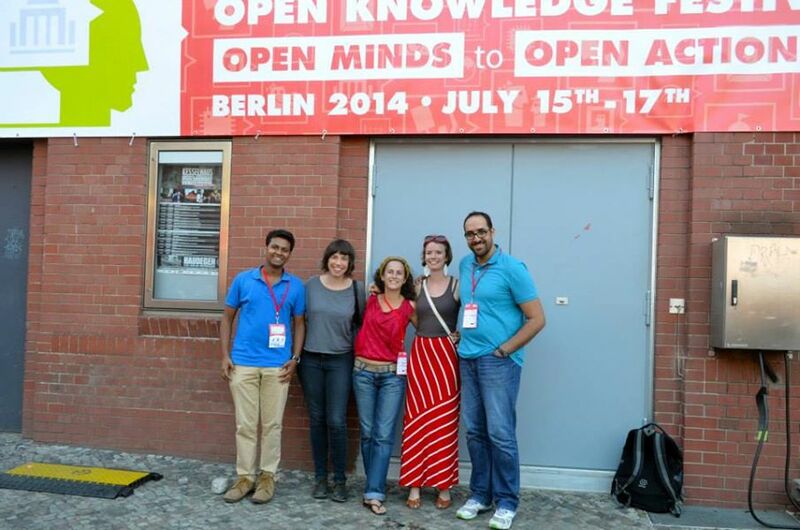 Ellery assumes the role of Director at an important time for Global Voices and for online expression. Her work with has proven that her mix of experience, passion, and strategic thinking will continue to serve the Advox community and mission well. We are excited to move forward under her leadership!